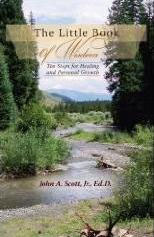 Dr. Scott shows how people react to the traumatic events of their past and how to correct faulty education appearing real (fear) using Medical Hypnoanalysis. Please Note: The Handbook is available only to members at this time. Thank you. Are you happy with your reality? What is the truth about your life? What happened to the dreams you once had for yourself? 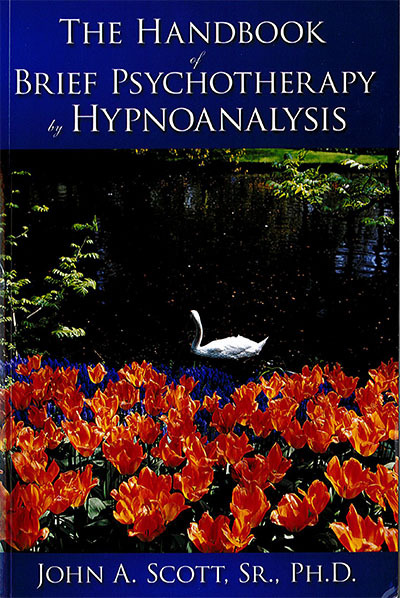 The Little Book of Wisdom is based on thirty years of practice in Hypnoanalysis and Psychotherapy.